As you know severe weather can hit the Ozarks at a moment's notice in many forms; from damaging straight line winds to tornado outbreaks and flash flooding. These storms can cause roof and water damage or impact damage from fallen trees. 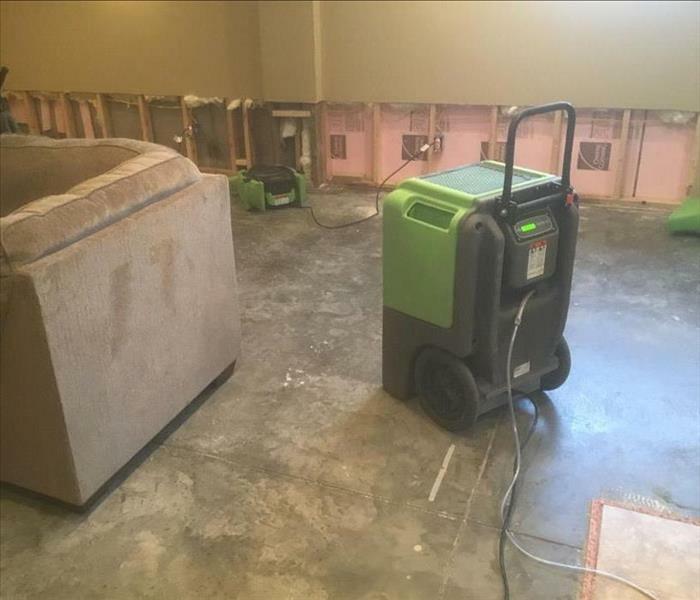 As a locally owned and operated business SERVPRO of Nixa/Branson is nearby and ready to respond 24/7 to your flooding or storm damage emergency. If your home has been damaged by storms it is crucial to act quickly as this will lessen damage, limit further damage and reduce restoration costs. Our highly trained crews have the specialized equipment and resources to handle the job, large or small, residential and commercial. 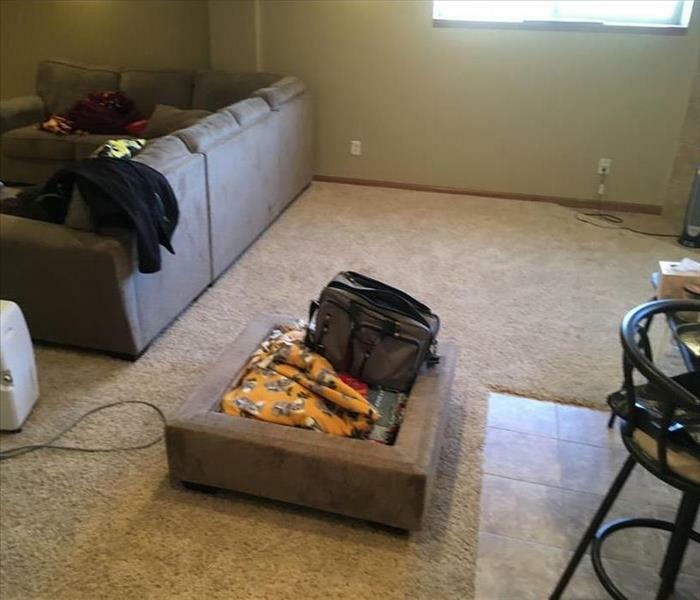 Why Choose SERVPRO of Nixa / Branson? SERVPRO of Nixa / Branson is locally owned and operated—so we live and work here too, and are proud to be part of the Nixa community. We are also part of a national network of 1,700 with special Disaster Recover Teams that can respond with additional resources during catastrophic storms and major events. SERVPRO did an amazing job rebuilding my kitchen after a water leak! !